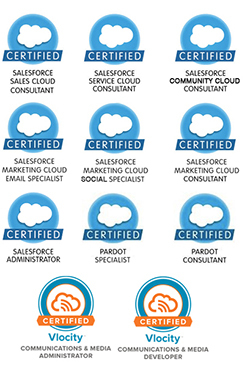 Pardot Release exam is one of the last left in the WebAssessor – most of the others have successfully migrated to Trailhead. Hopefully, Pardot will do so too. 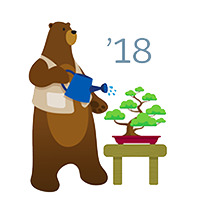 In the meanwhile, below are the highlights from the latest release that will help you prepare for the Spring 18′ Release Maintenance exam. One of the greatest features Sprint 18′ release offers can be found in the Engagement studio menu: enhanced testing and seheduled events. 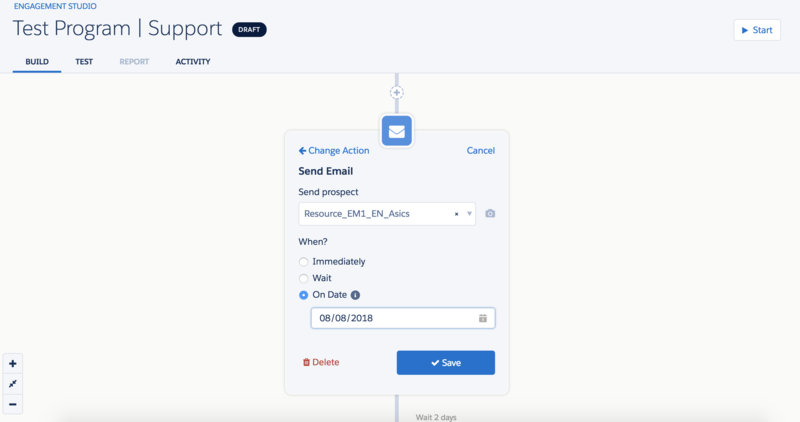 Now admin has an “on date” wait option that allows to send email on a particular date (like D-3 before the event) regardless of when a subscriber entered the Engagement Program. 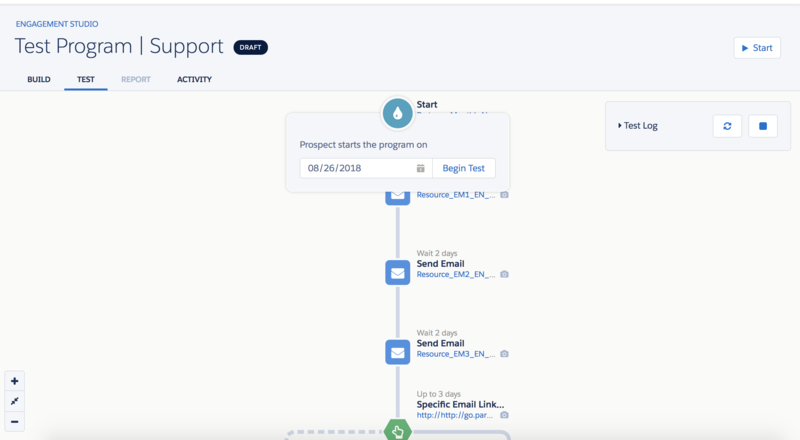 NOTE: one of the things to keep in mind with the Scheduled actions: is what happens if prospects are added to the Engagement program after the scheduled email date. Email – Send on scheduled for March 1. Prospect joined on March 2 – i.e. prospect joined after the specified send date. This prospect will NOT receive an email and will directly move to the next step. 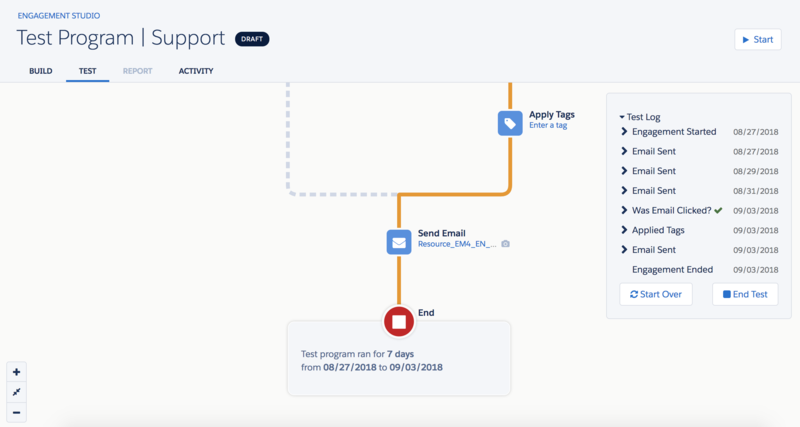 Available on the Test tab of an Engagement program, this feature allows you to have a better visibility of the dates when different actions will take place depending on the start date. Once you click “Begin Test” you will see the test log on the right that will progressively get populated with the dates of each passed action. If you want to get more details learn more here. 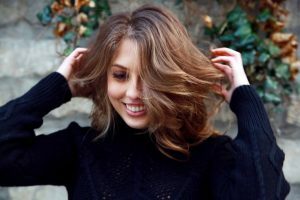 For the start, if you don’t know what vanity domains are – here is an article about it. One more piece of information that is important is SSL(Secure Socket Layer). In simple words, SSL renders your less prone to middle-man or injected content security attacks. The new security standards that were adopted by the major browsers (Google Chrome and Firefox in particular) and non-SSL domains get penalized by the search engines (aka it can badly impact the SEO). Pardot team make sure it is on track with the latest security update that browsers are now following. 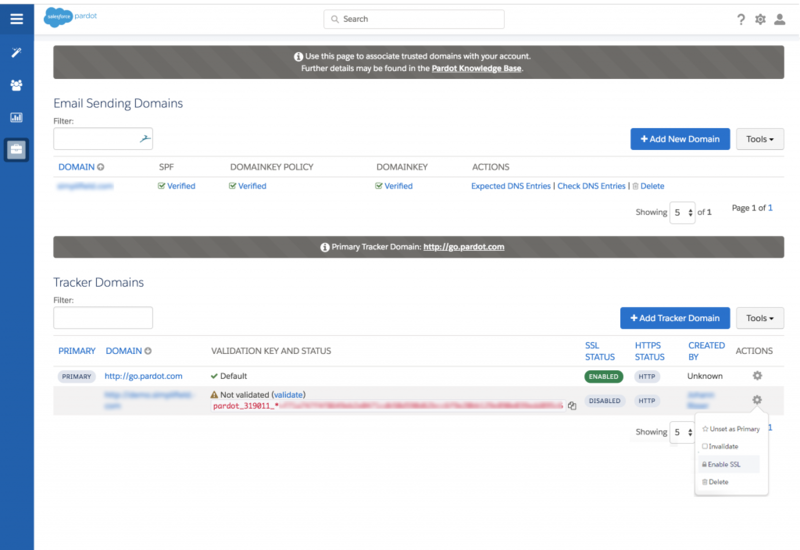 WithSpring 18′ update all Pardot customers can now use their own domain with https for Pardot landing pages and forms. Automation Rule Descriptions can be added in the Description field (placed under “Content”) when creating a new or by editing an existing rule. Engagement Studio Descriptions can be added can be added in the Description field (placed on the Start card) when creating a new program or by editing a paused program. And here we are! You now know the top updates brought by Pardot team in the Spring 18′ Release and you will have no trouble passing the Certified Pardot Specialist Release Exam.